Kevin P. O'Brien was recently named to Human Resource Executive and Lawdragon's 2017 list of the 20 most powerful Employee Benefits and ERISA Lawyers in America, for the second year in a row. 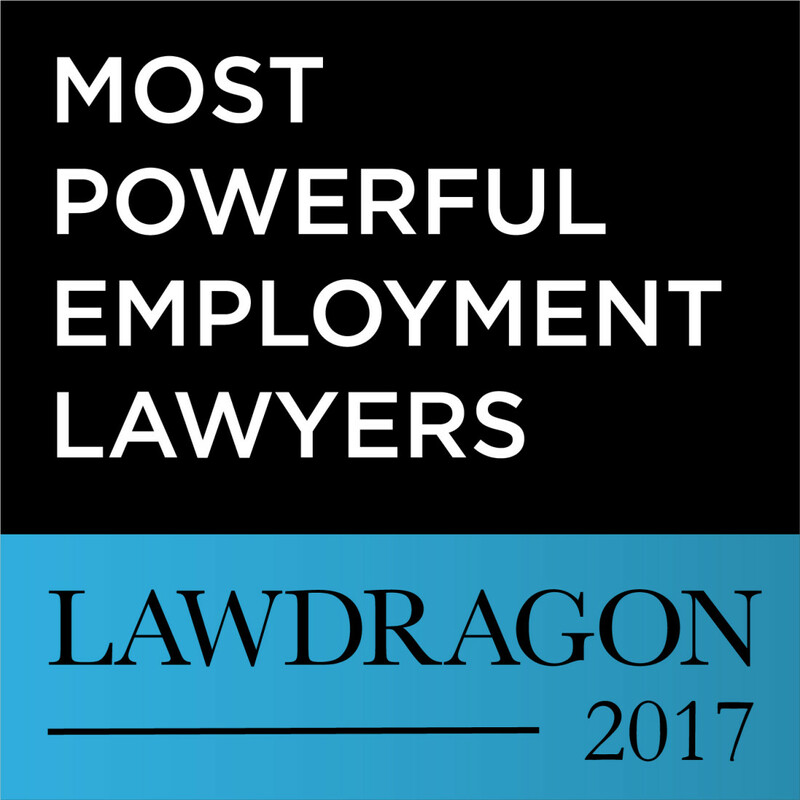 The list is published annually by Human Resource Executive and Lawdragon and will be featured in the 2017 issue of Lawdragon’s Guide to The Most Powerful Employment Lawyers in June. The list also will appear in the The Lawdragon 500 Leading Lawyers in America, which will appear in November 2017.